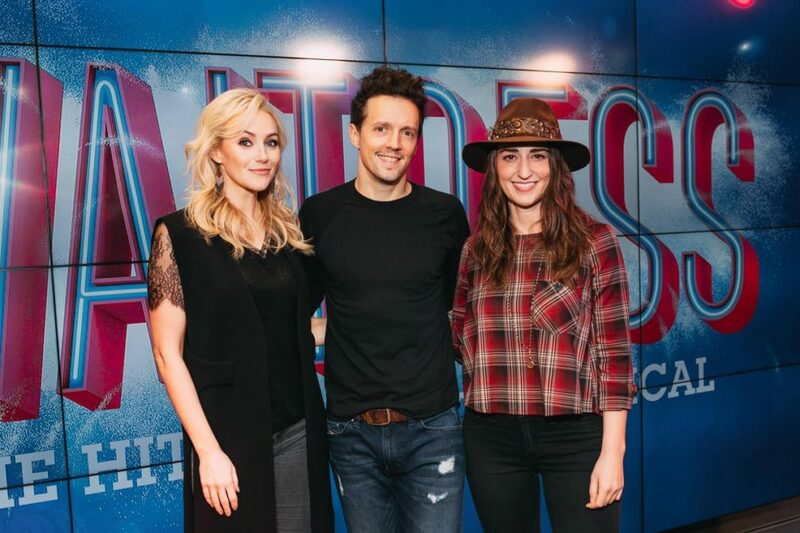 Jason Mraz gave a taste of what his upcoming Broadway debut in Waitress is going to be like at an intimate three-song performance on October 30 at YouTube Space NY. 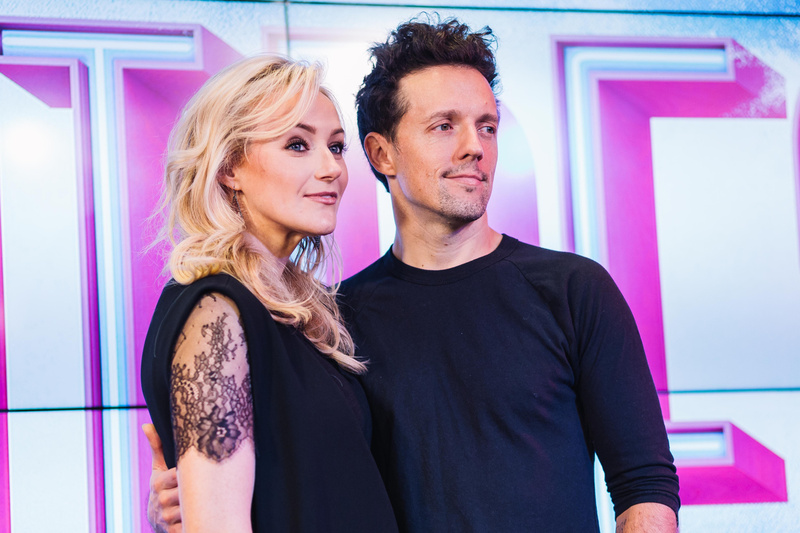 The Grammy winner dueted with Waitress leading lady (and former Broadway.com vlogger) Betsy Wolfe on two of the show's numbers: "It Only Takes a Taste" and "Bad Idea" before picking up his guitar and crooning "93 Million Miles." Mraz then sat down with Waitress songwriter Sara Bareilles to answer some questions, including the very important matter of his choice between sugar, butter and flour. His answer? He's more of a stevia, avocado, almond meal kind of guy. Adorable! Check out the photos here, then catch Mraz in the role of Dr. Pomatter beginning on November 3 at the Brooks Atkinson Theatre.